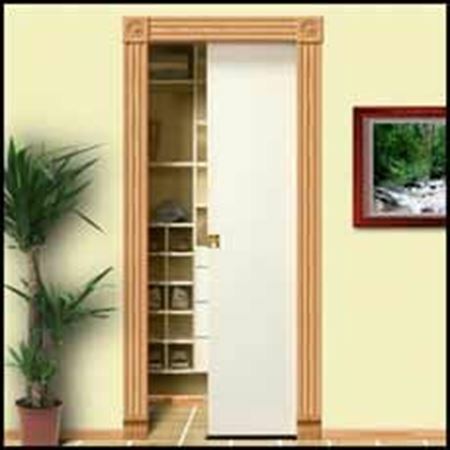 Interior door hardware is an integral part of home maintenance. 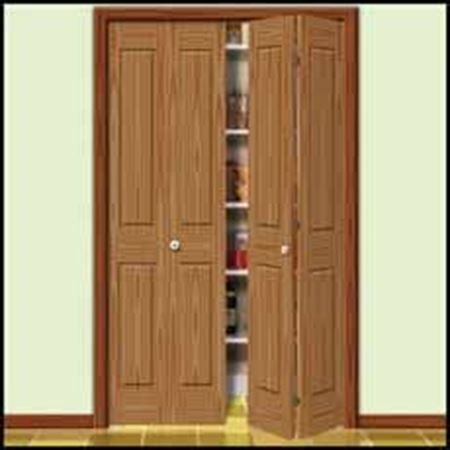 Prime-Line understands this and support homeowners with our selection of interior door repair and replacement hardware. 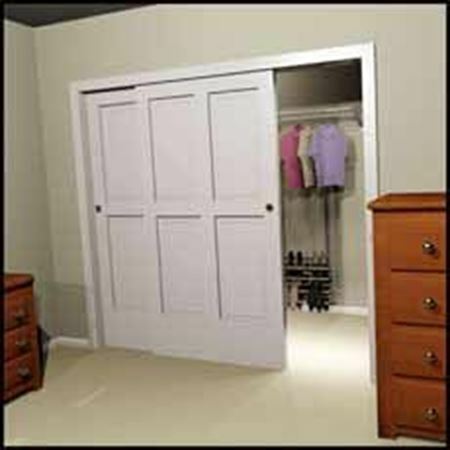 From replacing the pivot of a folding closet to installing new rollers for a pocket door, consumers gain the parts they need for their home improvement projects. 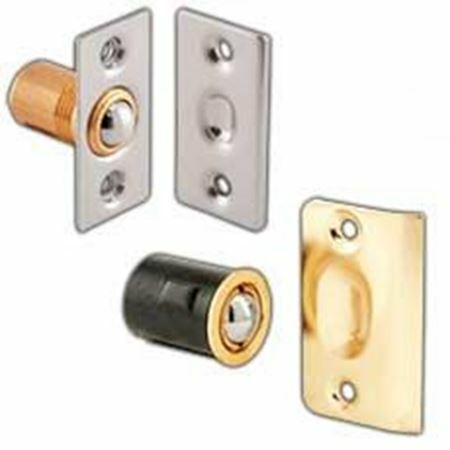 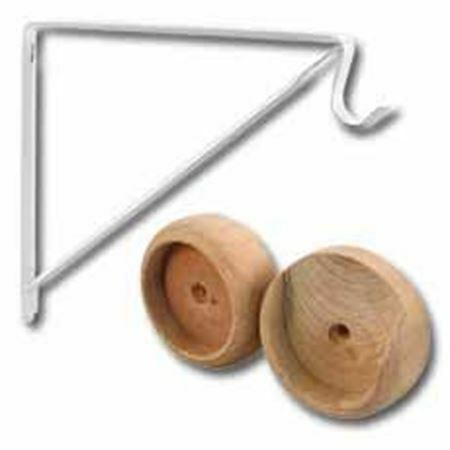 Find an interior door hardware solution within our array of replacement parts.